Kelly, RD July 28, 2017 UncategorizedLeave a Comment on National Milk Chocolate Day! In celebration of national milk chocolate day all the kiddos had three squares of Hershey’s, the great American chocolate bar! We saved three squares for Daddy. 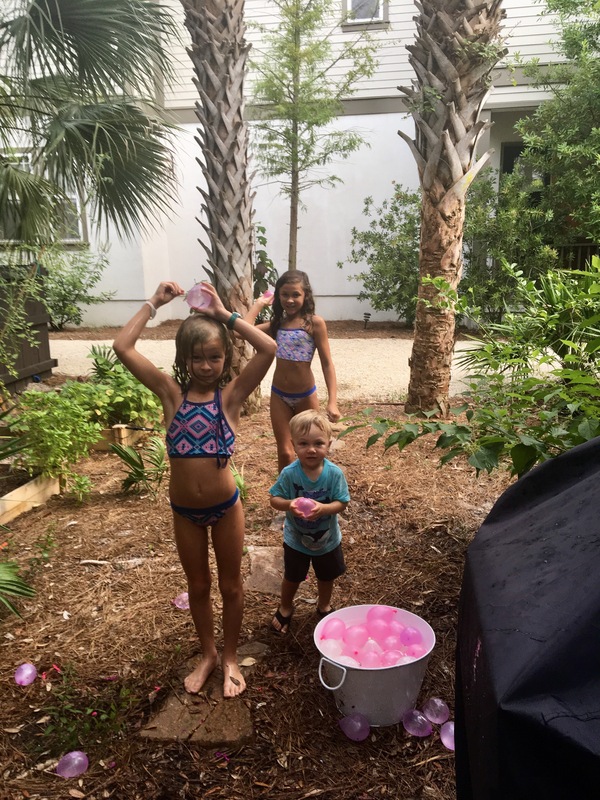 Now on to water balloon fighting! Summer fun!! !